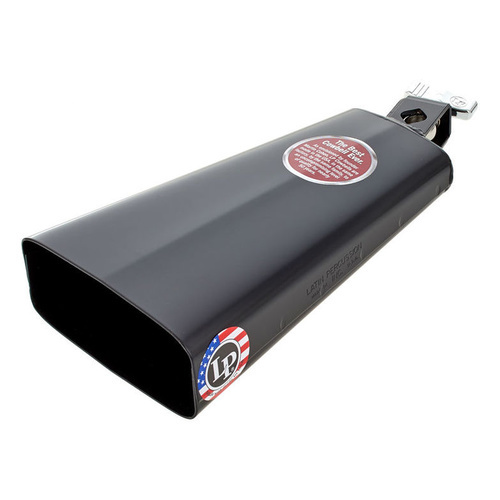 TOCA's superior quality, tone and durability. 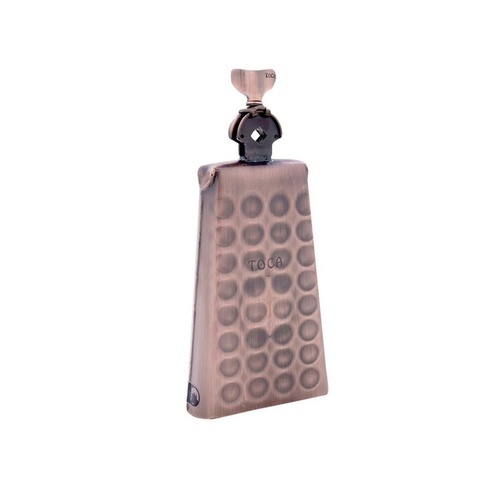 This Pro Line Copper Groove cowbell (TPC-4BC) offers a state of the art hammered finish to help produce a low, mellow tone that delivers consistent sustain with every strike. 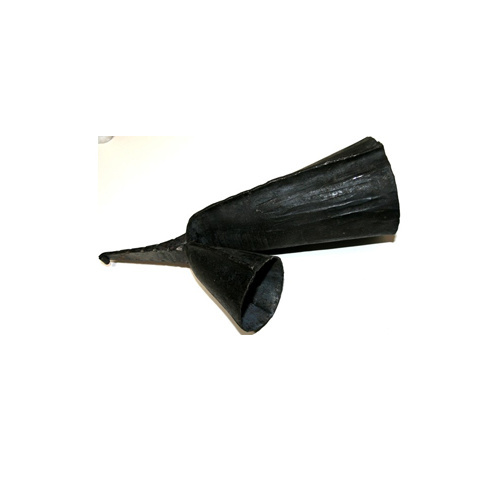 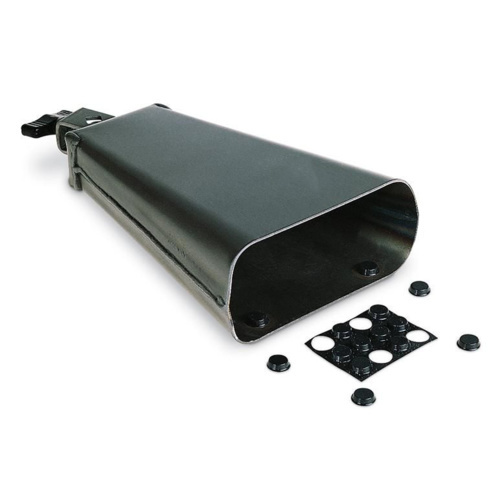 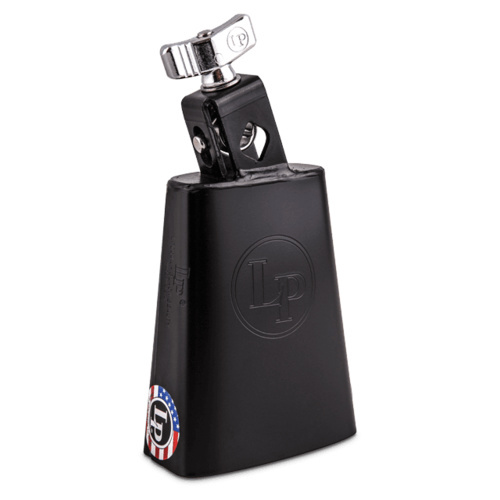 The Tight Grip Mount system features a unique pivot system allowing the cowbell to be placed and mounted in almost any position. 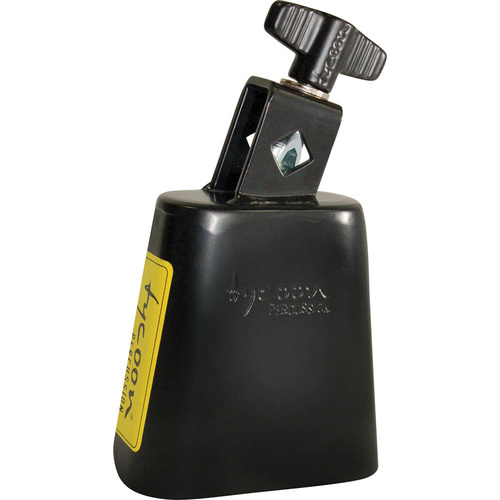 For a cowbell that has everything, from looks, mounting and sound, the Toca Pro Line cowbells are a must. 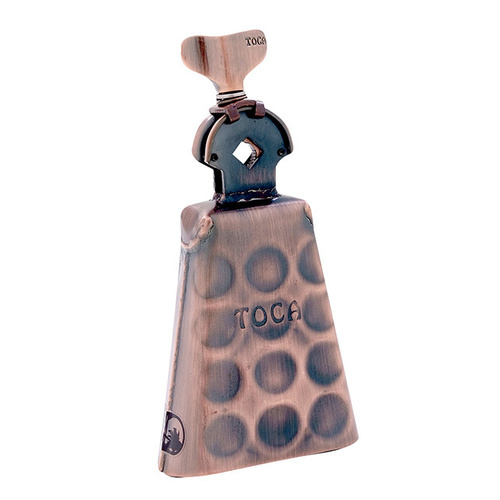 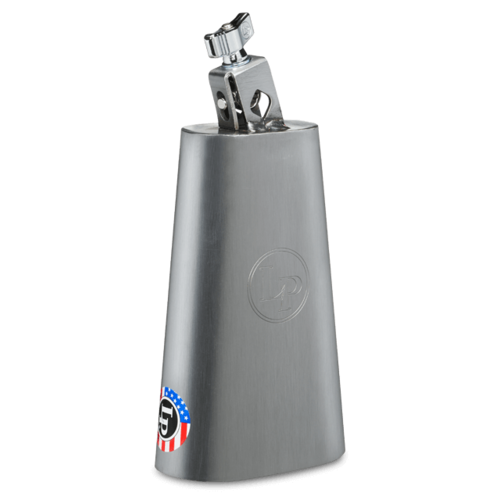 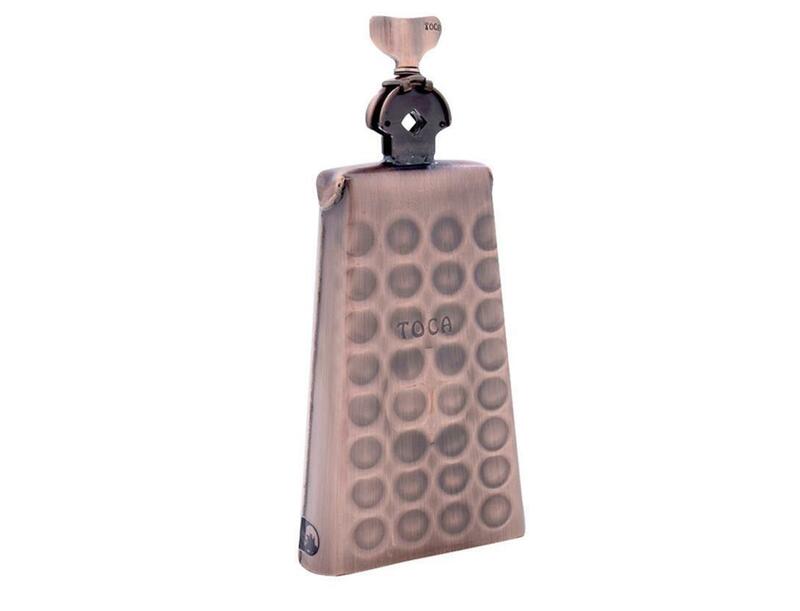 OXYGEN MUSIC are proud to stock a great selection of Toca Percussion including the Toca Pro Line Cowbells.